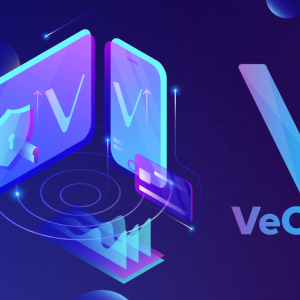 Get Vechain (VET) live price charts, high low price graph, price history, market exchanges, market cap & detailed cryptocurrency info. VET to USD (VET/USD). VeChain price ✓ $ $0.0068 USD (-2.05 %) VeChain Stay up to date with the current price of VeChain for 1 hours, 24 hours, 7 days, 1 month, 1 year, and more. Today Vechain (VET) price in US dollars is currently $0.0068 USD, and if converted to Bitcoin is 0.0000013 BTC. 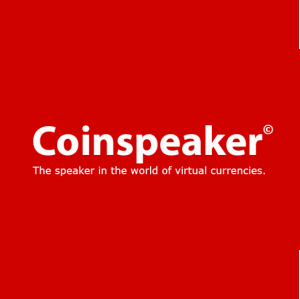 A total of 70,589 coin's are currently circulating in the Market. Vechain (VET) prices are currently experiencing a change of -2.05 %, check all cryptocurrency. 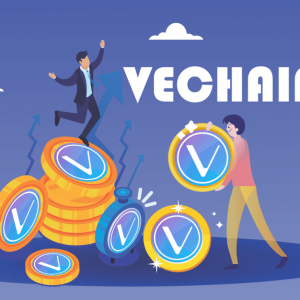 Over the past 24 hours $12.36 M US dollars Vechain (VET) has been traded on Crypto Exchanges. Get Vechain (VET)'s progress by adding it to your favourites and creating a free portfolio if you wish. 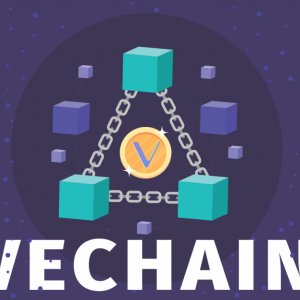 VeChain is a blockchain decentralized for products and information, building a trust-free and distributed business ecosystem based on the blockchain technology. 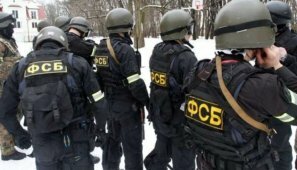 Rus Gizli Servisi, 1 Milyon Dolarlık Bitcoin Rüşveti İstedi!